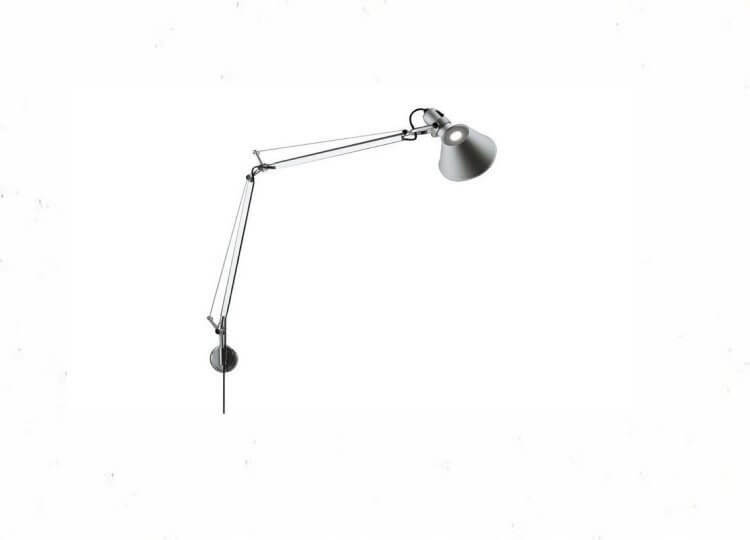 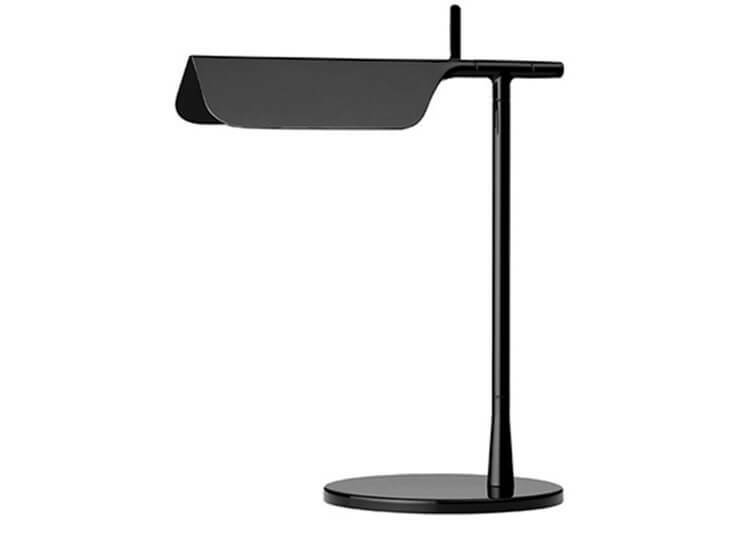 The Tolomeo Parete LED Wall Lamp was designed in the year 1989 by Giancarlo Fassina and Michele de Lucchi for Artemide. 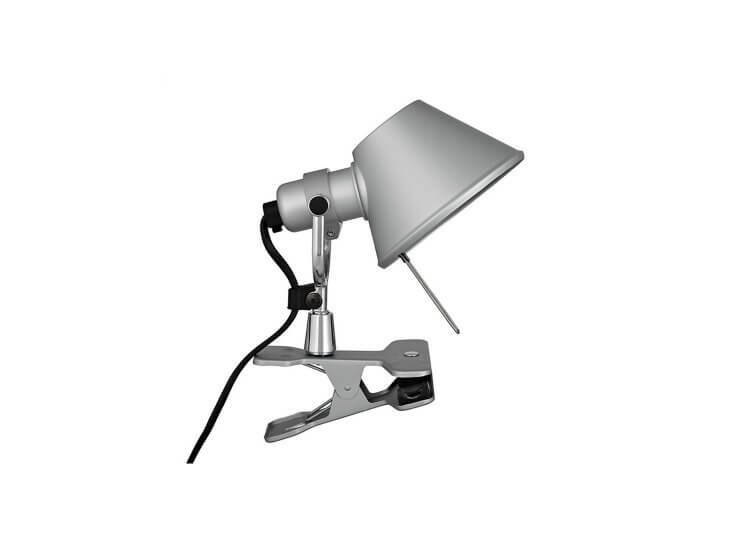 The wall lamp Tolomeo Parete LED is the special LED edition of the lighting classic Tolomeo by Artemide. 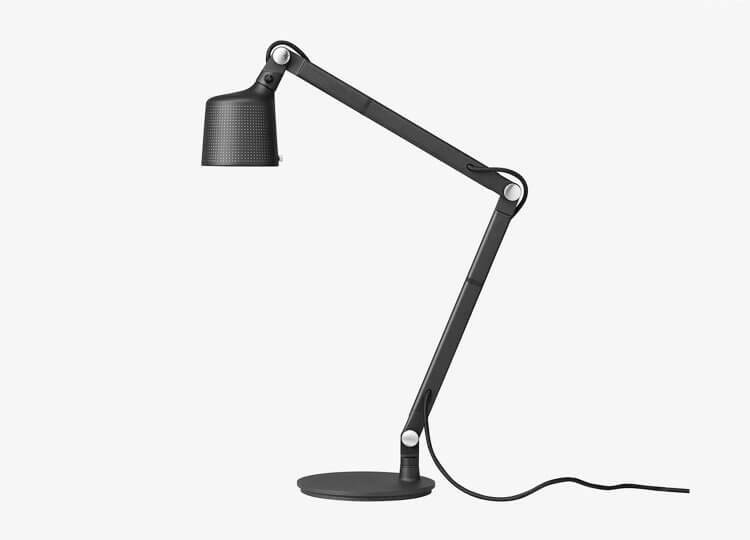 The arm of the Tolomeo Parete LED is flexibly adjustable and additionally convinced us with its smart spring balance system – the signature feature of the Tolomeo Parete LED. 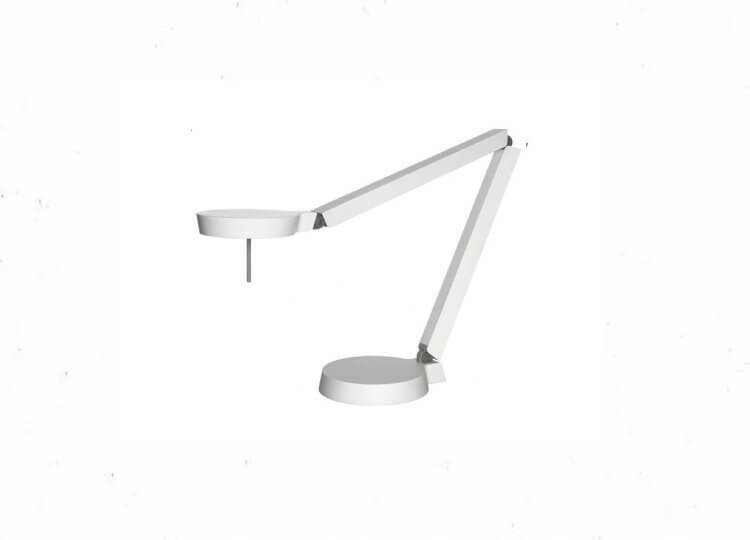 The lamp head of the Tolomeo Parete LED by Artemidewith anti-glare protection can be turned in every direction and thus always provides you with the perfect light for every situation. 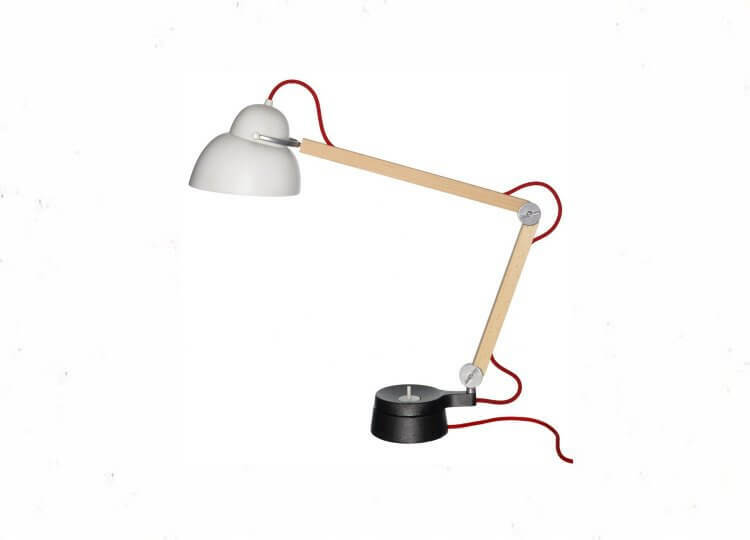 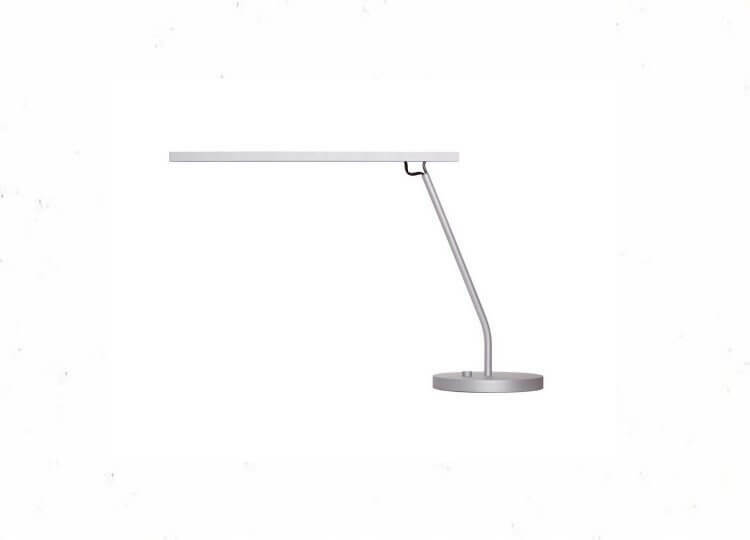 The light of the Tolomeo Parete LED, which is manufactured of anodised aluminium, is pleasantly bright and cosy. 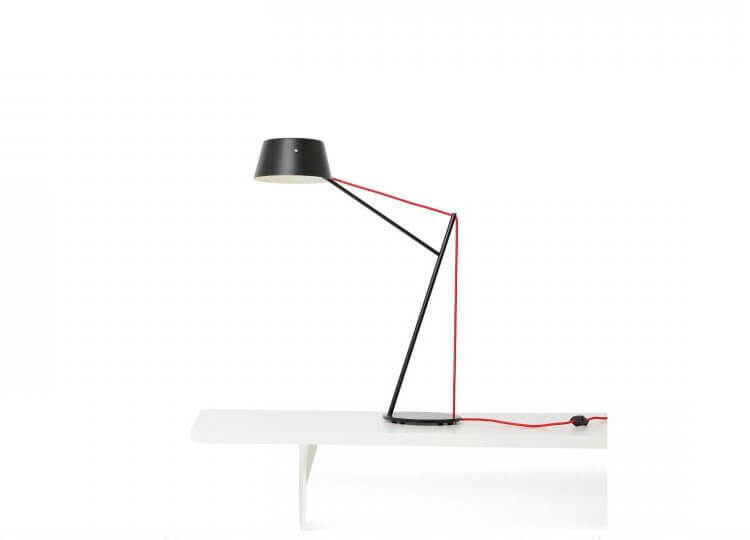 The wall lamp is delivered including the matching LED illuminant.